Created in 2000, AllPack Services works closely with its sister company in Liège (Belgium): WaluPack Services. The two companies have a consolidated turnover of €3,000,000 and employ around 20 people, some of whom have more than 20 years of experience in the industrial packaging business. Since 2006, AllPack Services has been located in Wiltz, at NO-NAIL BOXES, the Luxembourg manufacturer of collapsible plywood boxes. AllPack Services is a member of the ALIPA Group, the specialist in industrial lifting and packaging. Group because, over the years, other companies have been created or joined the Group. All of the ALIPA Group companies manufacture quality products that ensure the safety of goods and people whether it is industrial packaging, collapsible plywood boxes, swivel lifting rings or lifting accessories. 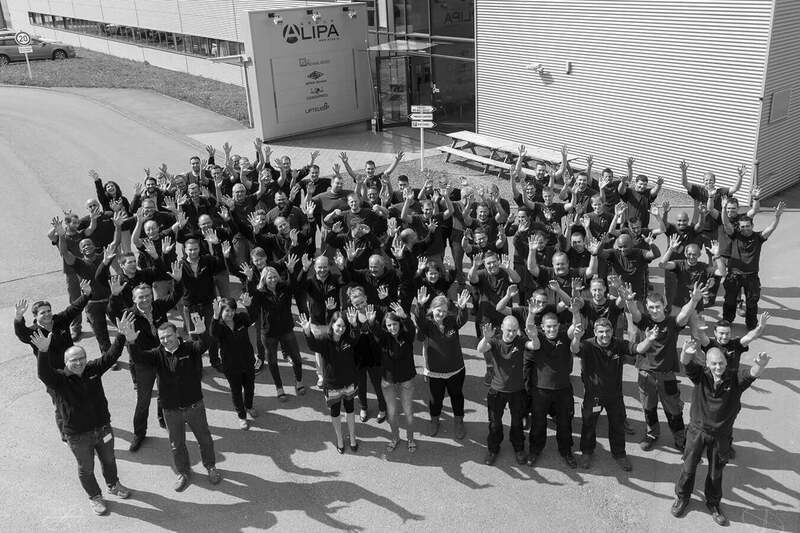 Respect is the core value of the ALIPA Group; respect for the customer, colleagues, the authorities, standards and certifications, facilities and the environment. AllPack Services takes this value to heart each and every day and integrates this into its corporate policy. Since March 2011, AllPack Services has been CSR (Corporate Social Responsibility) certified. Thanks to this certification, renewed in 2017, the National Institute for Sustainable Development and Corporate Social Responsibility (INDR) recognises AllPack Services as a company committed to integrating the three pillars of sustainable development: the economic, social and environmental dimension.